As summer starts to wind down its the perfect time to have a facial and to make sure that your skin care routine will address your skin’s needs. Esthederm offers treatments for every skin type, the changing seasons and the decades of a woman’s life. Some facials are not appropriate during the summer months because the sun is too strong. 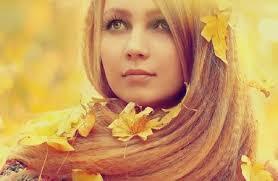 Our Oxy peeling, Vitamin A, Vitamin C and Esthi-white treatments are among this category. These facials provide deep cleansing with an emphasis on peeling and brightening the skin. I recommend a series of treatments for best results. A consultation will be performed to decide which treatment is best for you. Sometimes it is necessary to start with a deep hydrating facial before starting your treatment seasonal treatment. 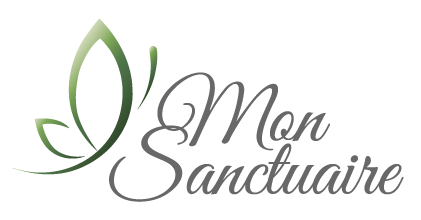 For more information or to set up a consultation contact me at info@monsanctuaire.com or send a text to 703-751-0001. While a series is suggested for best results, each treatment will deliver great results.